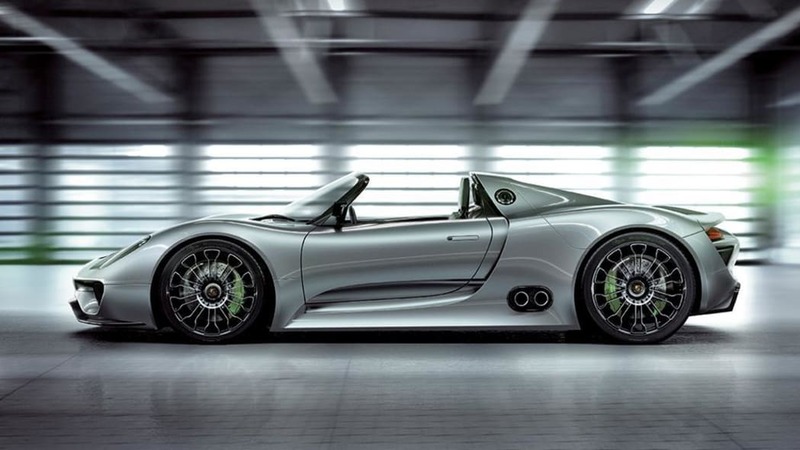 As expected, the Porsche supervisory board has approved the development of the 918 Spyder concept into a series production model. 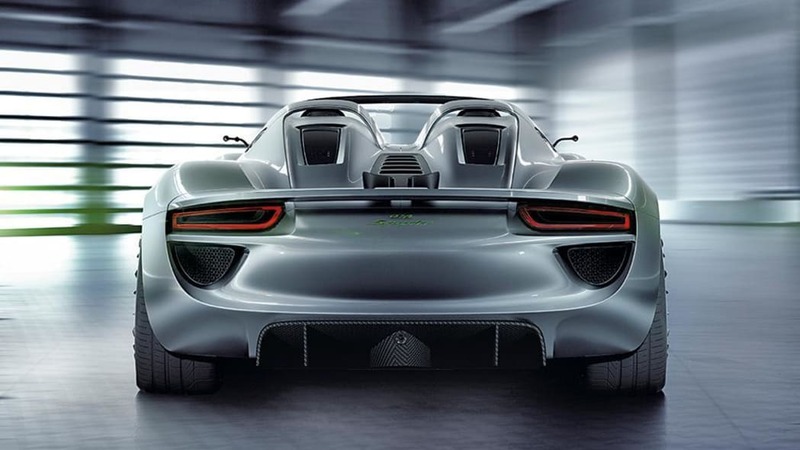 The 918 debuted as a concept at this year's Geneva Motor Show with a plug-in hybrid powertrain claimed to provide 78 miles per gallon. 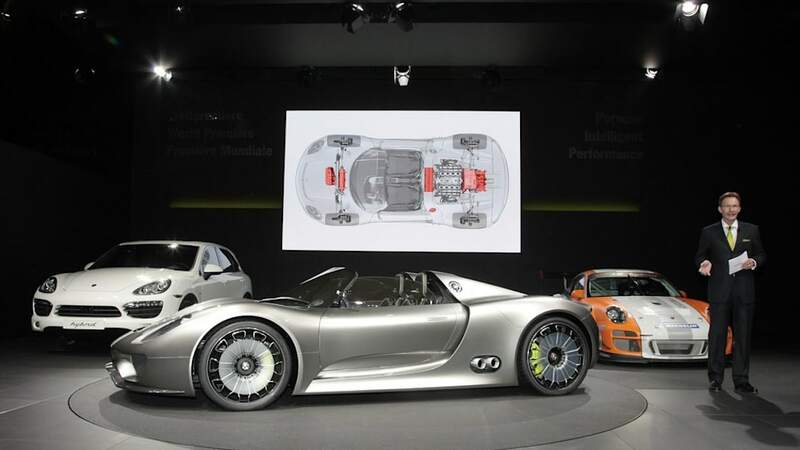 The concept used a 500-horsepower V8 along with a pair of electric motors with 109 hp each and a lithium ion battery that can provide 16 miles of emissions-free driving from grid energy. 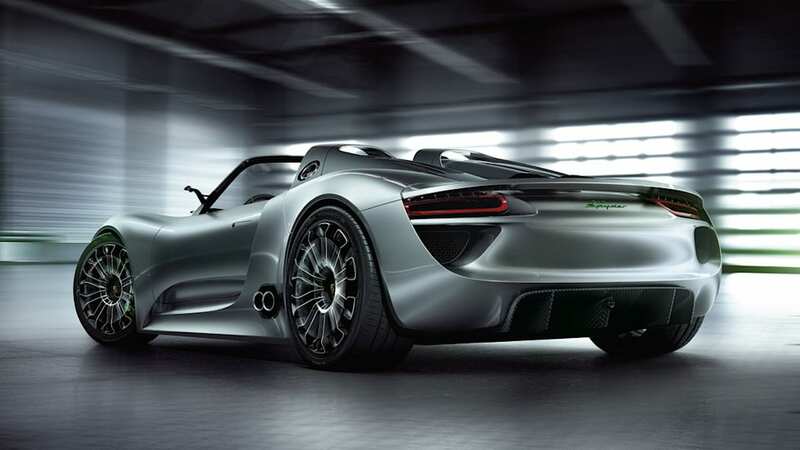 The powertrain is not expected to be changed much for production and Porsche has not announced when 918 will be available. There has been speculation that the production model could cost up to €500,000 (about $650,000 USD), although if it comes to the States, it should be eligible for a federal tax credit. Even with up to $7,500 it still makes the Chevrolet Volt look downright cheap. Before you start looking in your couch cushions for a down payment, check out the official press release after the jump and our high-res gallery below. Stuttgart. In its session today, the Supervisory Board of Dr. Ing. 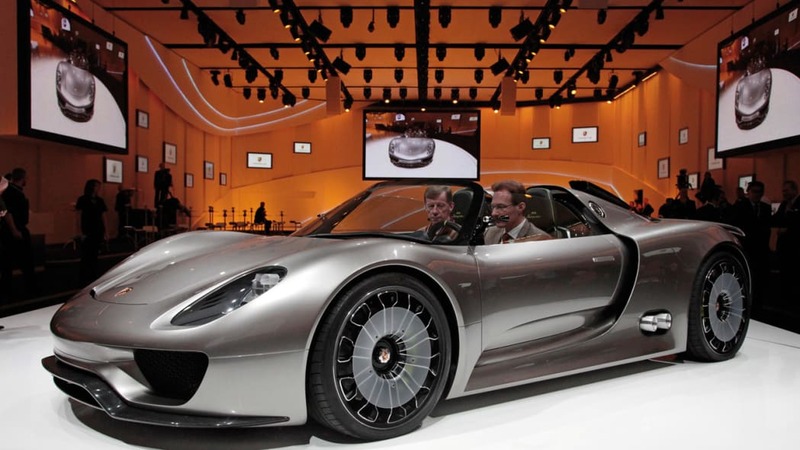 h.c. F. Porsche AG, Stuttgart, gave the green light for series development of the Porsche 918 Spyder. 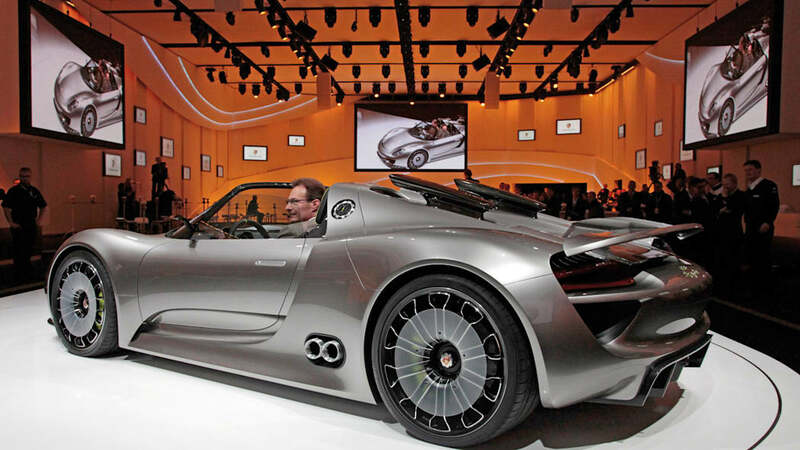 Reflecting the overwhelming response from the public and customers to the Concept Study, the Supervisory Board gave Porsche's Board of Management the mission to develop a production model based on the car already presented. 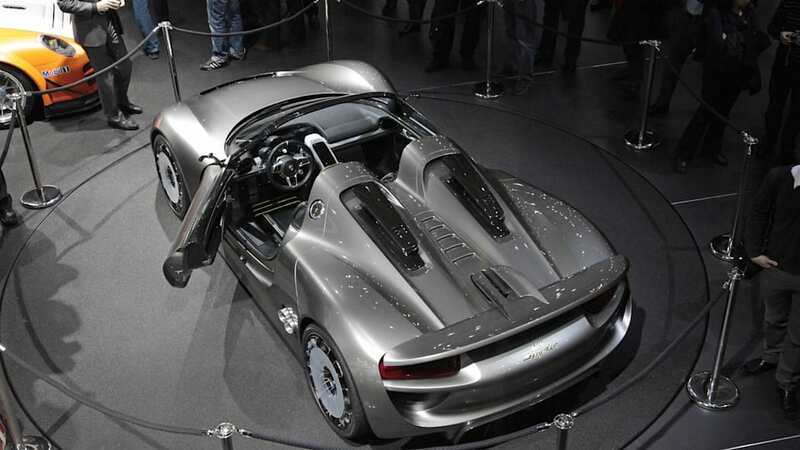 This concept version of an ultra-high-performance mid-engined sports car with plug-in hybrid technology made its debut at the 2010 Geneva Motor Show and at Auto China in Bejing, hitting the headlines worldwide. 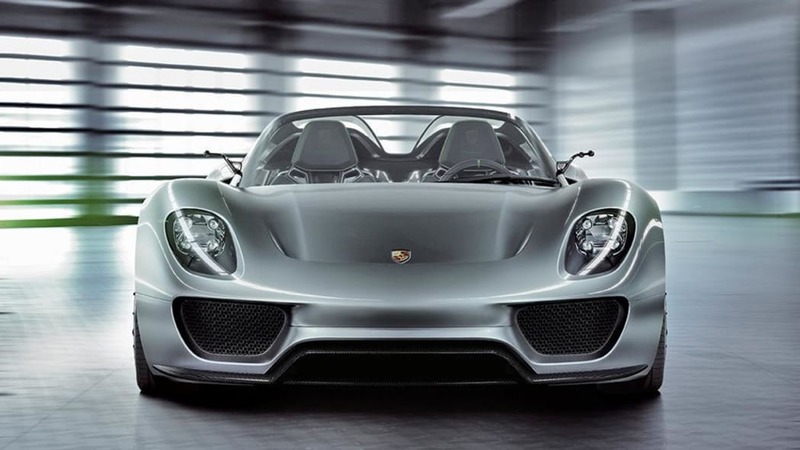 Michael Macht, President and Chairman of the Board of Management of Porsche AG: "Production of the 918 Spyder in a limited series proves that we are taking the right approach with Porsche Intelligent Performance featuring the combination of supreme performance and efficient drivetrain concepts. 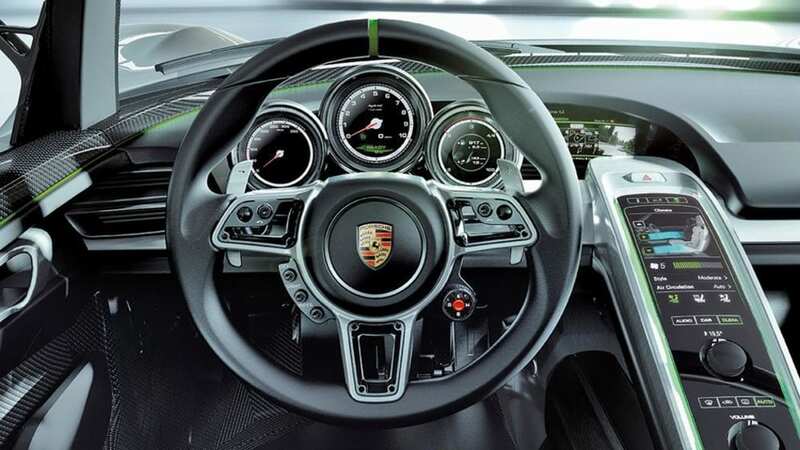 We will develop the 918 Spyder in Weissach and assemble it in Zuffenhausen. 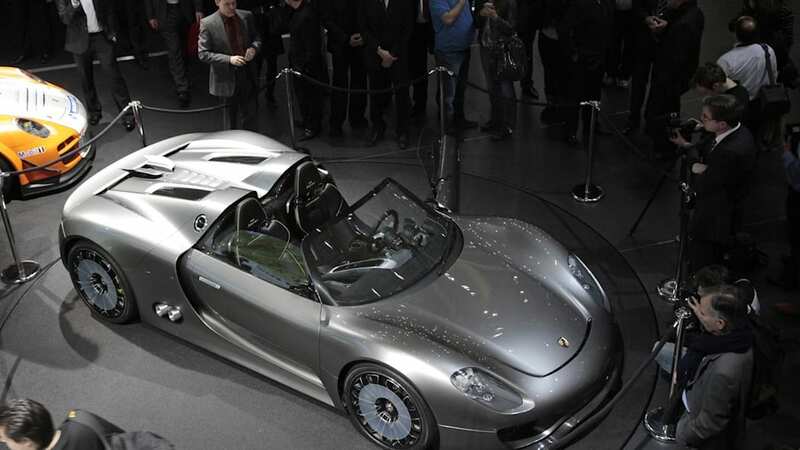 This is also a very important commitment to Germany as a manufacturing base." 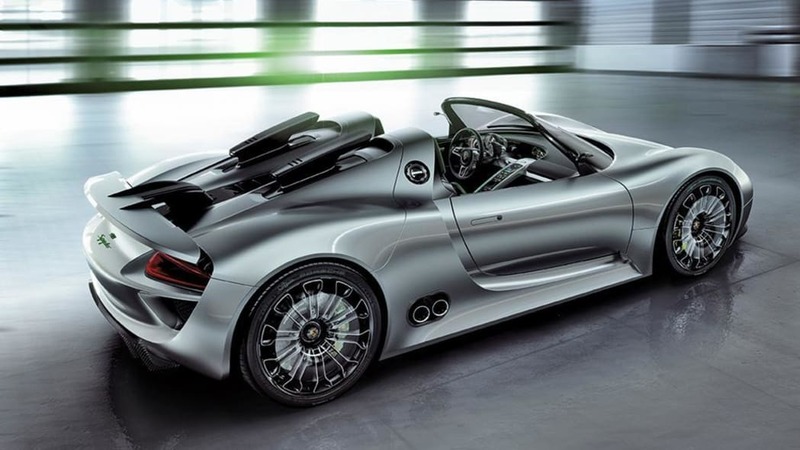 The Concept Study of the 918 Spyder allows CO2 emissions of just 70 g/km, corresponding to fuel consumption of 3.0 litre/100 km (94.1 mpg imp) in the NEDC, on the one hand, and the performance of a super-sports car, on the other. 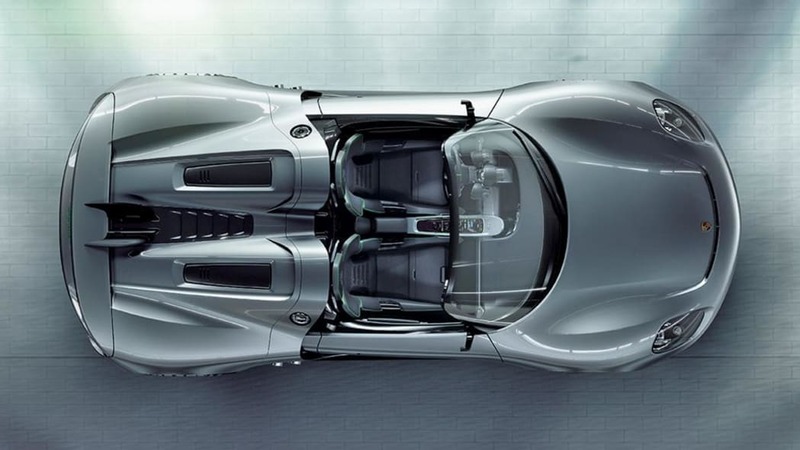 This extremely efficient drivetrain technology then forms a symbiosis in the 918 Spyder with truly outstanding design and high-tech motorsport achievements. 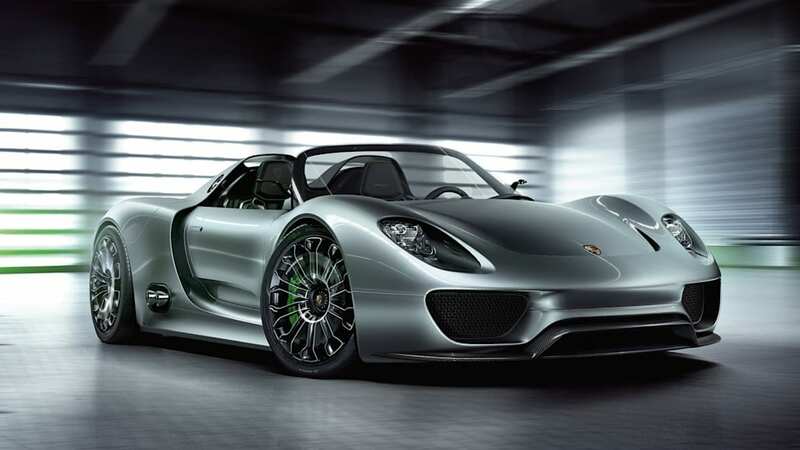 Further product details of the 918 Spyder will be disclosed in the months to come.